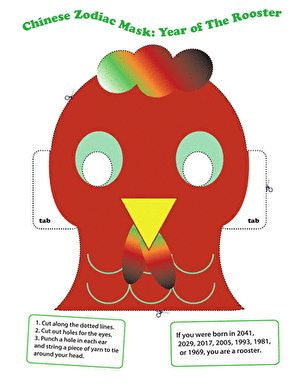 This cut-and-colour mask makes a princess out of your little princess. 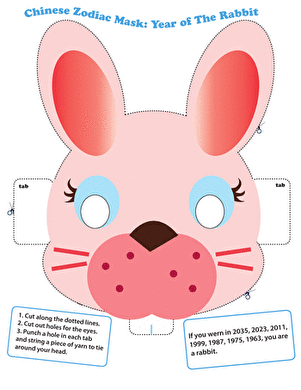 Your child will colour in the sparkling jeweled tiara and long-lashed eyes that are featured in this princess mask. 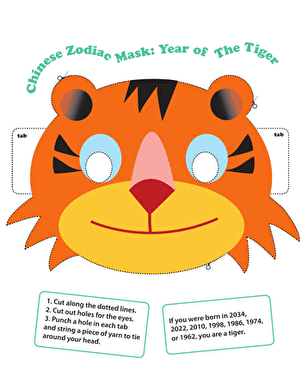 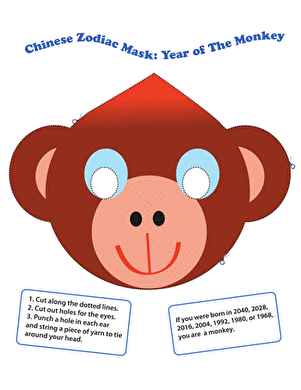 Then, with an adult's help, your child will cut out the mask and tie it with string. 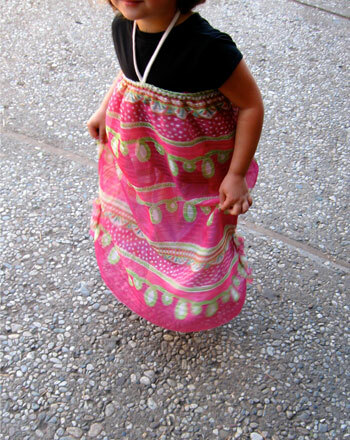 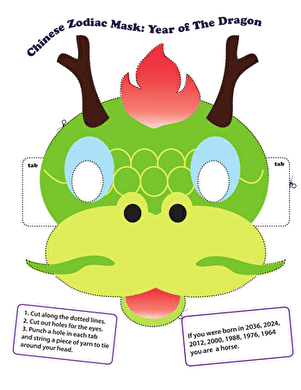 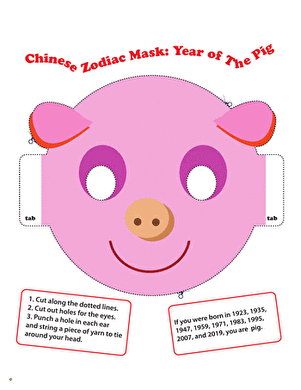 Try printing this princess mask on card stock to make it sturdier, or you can laminate it for years of dress-up fun. 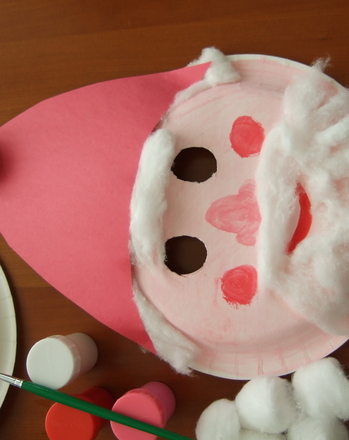 Make a DIY princess mask with your child, perfect for dress up games. 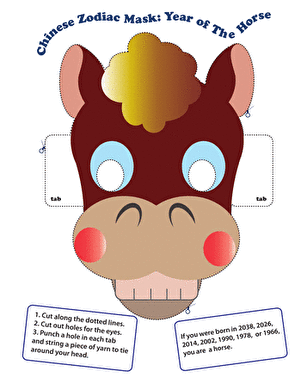 Make sure your year one princess is up to speed on simple patterns, as well as cutting and pasting skills.